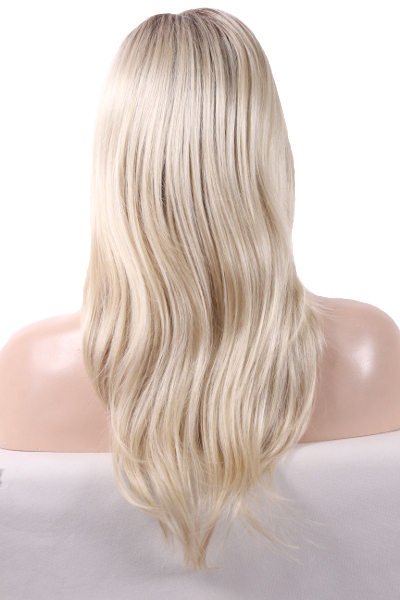 Shilo by Noriko. 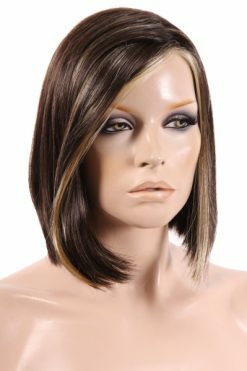 Long soft layers with great movement make this style a stand out. 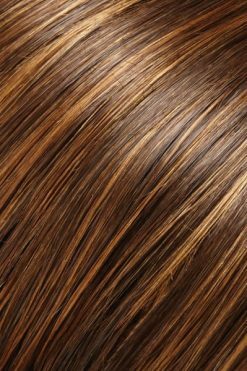 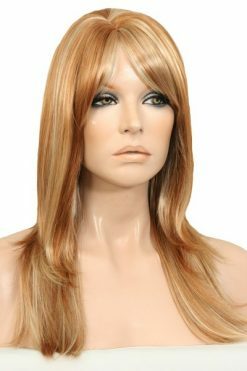 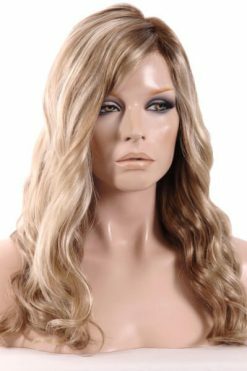 A gorgeous flirtatious wig to bring out the glamour in us all.The Shilo features a monofilament top cap construction which gives the appearance of actual hair growth straight out of the scalp and allows you to style and part the hair in any direction. 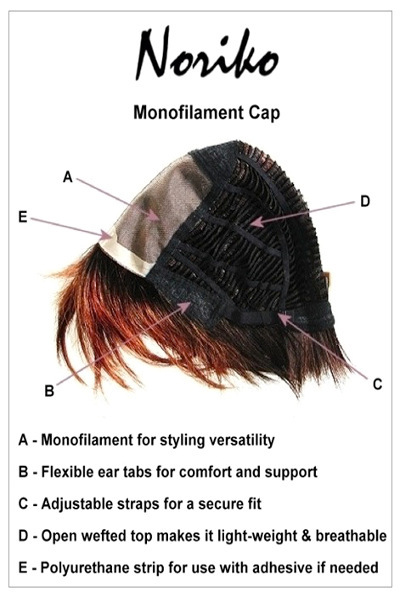 The open wefted back allows for superior ventilation so your scalp will stay nice and cool.